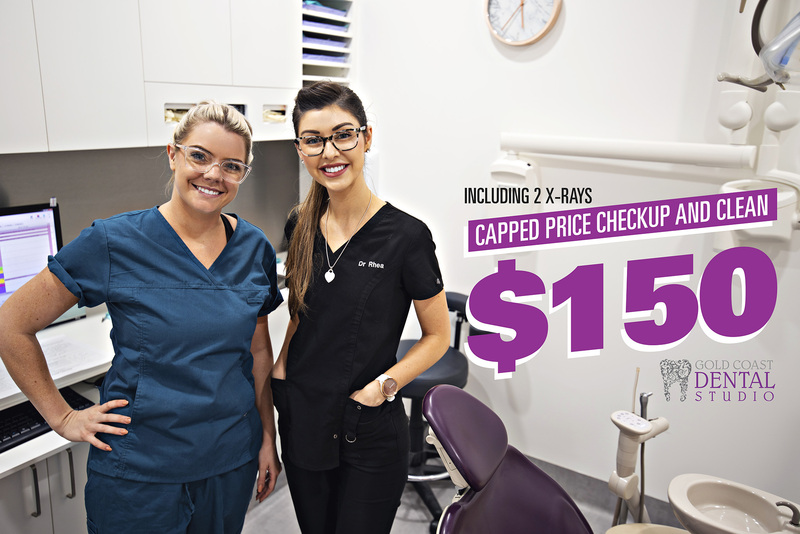 Gold Coast Dental Studio offers a comprehensive treatment catalogue for patients of all ages. Dental treatment should not be taken lightly. Not all dental clinics are equal, or offer the same standard of care. At Gold Coast Dental Studio, we want you to be as educated as possible before undergoing treatment, so you can be confident in your decision to go on with treatment. Our comprehensive range of dental treatments cover all major areas of general, cosmetic and restorative dentistry. If you are considering undergoing dental treatment with Gold Coast Dental Studio, or for more information, contact us today.